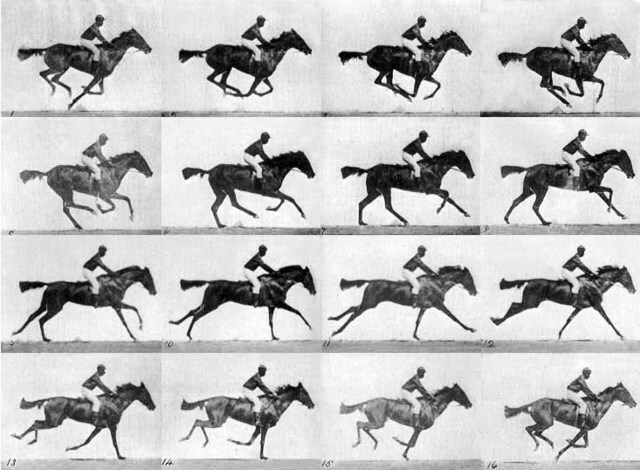 Eadweard Muybridge makes a bet with his buddies about whether all the horse's hooves are in the air or not while at full speed. He has to prove it somehow so he sets up cameras and takes multiple pictures of the horse as it is passing. He won the bet for $25,000 but also discovered that if you flip through the pictures quickly enough, it looks like it's moving. This was the very beginning of motion picture. Thomas Edison and W.K. 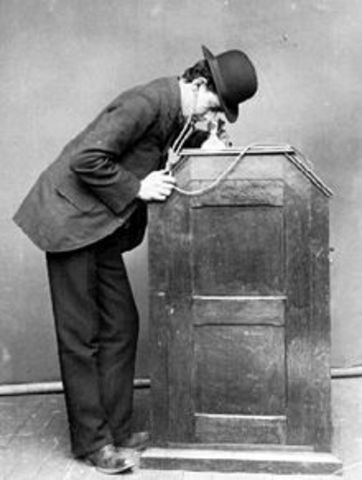 Dickson invent the Kinetoscope which is a small peep-hole device that displays short films. These only showed quick images and only worked for one person at a time. This begins Thomas Edison's superiority in the film industry in the USA. 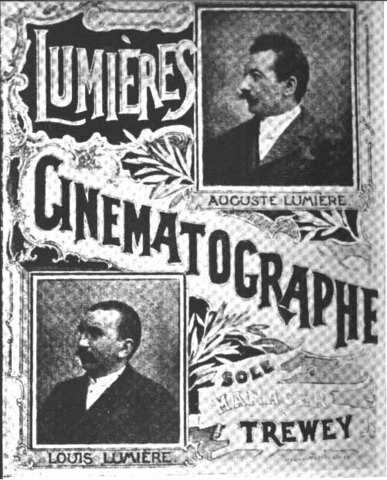 Louis and August Lumiere unveil a projector that shows images to an audience of more than one. These were first shown in Paris Cafes and it was the first time that a projector was used for a big audience. They also created theaters called Cinematographe. 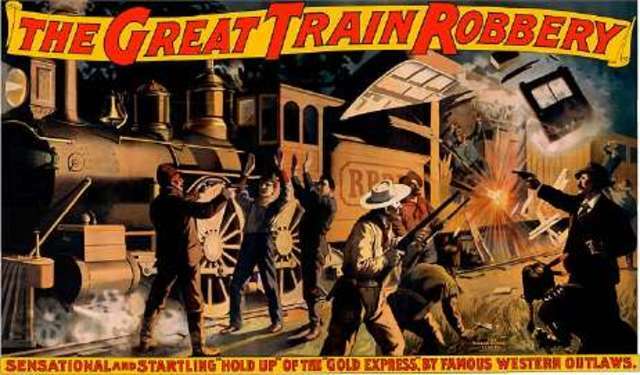 Edwin Porter released a, long during this time period, 12-minute long film called The Great Train Robbery. It was one of the first movies to have a storyline, narrative sequences, different camera positions and distance and is considered an Epic. This was the beginning of longer stories in cinema. Carl Laemmle organizes and creates Universal Pictures in New York. They would move to Hollywood 3 years later but they were a small film production company. 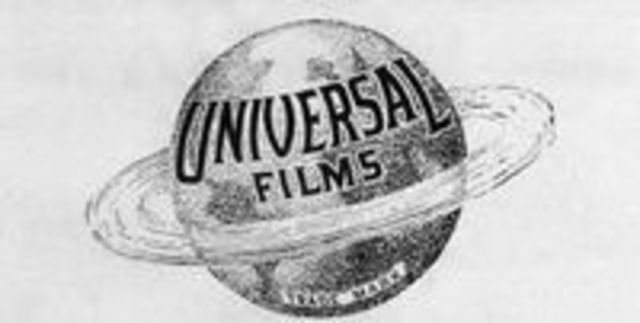 Universal Picture would later become the 4th longest lasting movie studio and become one of the film giants of this time. Disney releases the first animation from Disney. It was the first to include a soundtrack, it also included sound effects and dialogue from post-production. 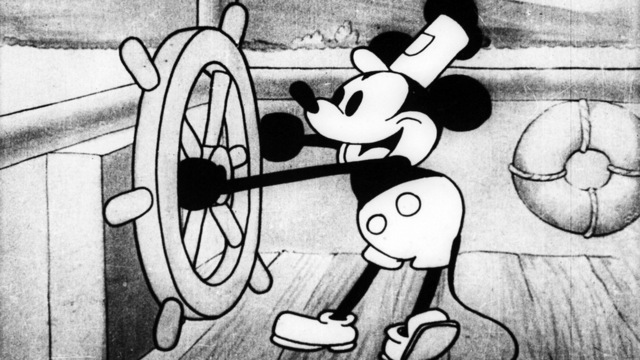 This also introduced the extremely famous character Mickey Mouse who would become the face of Disney. MGM produced The Wizard of Oz which is a musical. It would be considered one of the greatest movies to ever be released in this era. It saw tremendous success in theaters across the USA. It would also greatly influence pop culture. 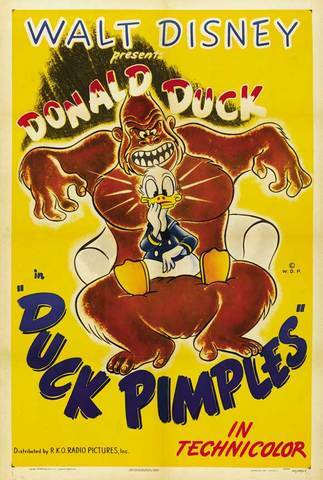 Disney releases the very first animation of Donald Duck which would add to its inventory of famous animated characters. The character would become a high popular symbol of Disney and its attractions. He is still seen in shows, movies and other items. Multiple movies such as The War of Worlds and Invasion of the Body Snatchers are released for propaganda and paranoia of Soviet Russia. 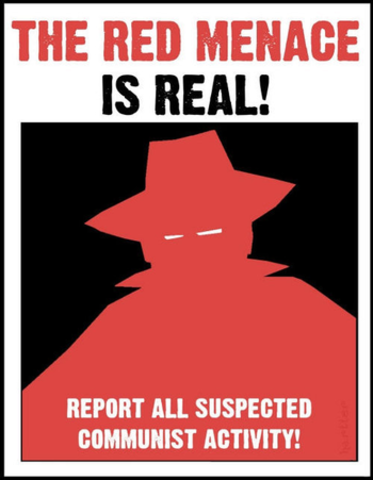 Screenplays and scripts were heavily influenced by the Red Scare. Movies would become very influential in this decade. There was even involvement in Congress such as the Hollywood Ten. One of the most successful movie franchises begin. Lucasfilms released the space themed show and was extremely successful around the world. 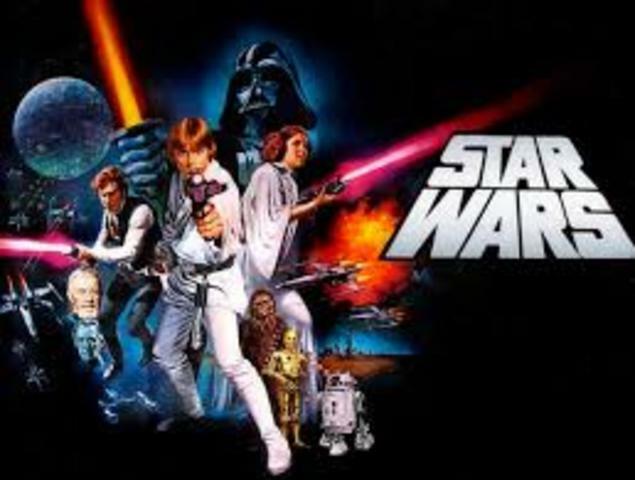 The franchise is still producing movies to this day and it has greatly effected pop culture. VCRs became very popular in America for watching movies at home. 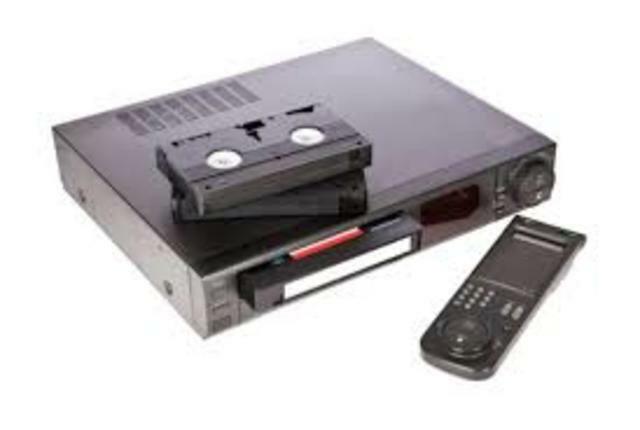 Film companies attempted to ban VCRs but failed then eventually used VCRs to sell more copies of movies. Home rental movies begin to be very popular. It would lead to DVDs. Movies about the Wild West begin to be very popular such as Bonnie and Clyde, Midnight Cowboy and The Wild Bunch. This makes Hollywood create more original and innovative movies with more action in films. The Wild West is still a popular theme in movies.